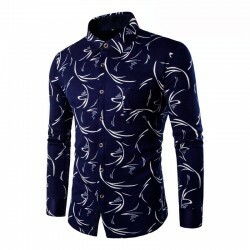 Fashion Calitta Men's Tropical Shirts. 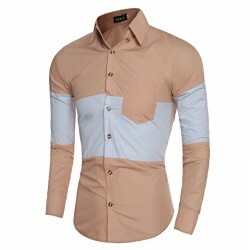 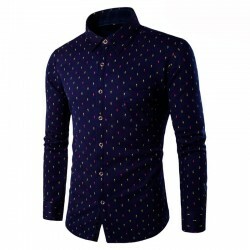 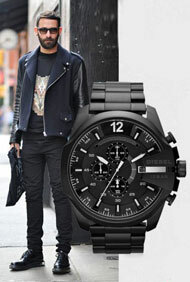 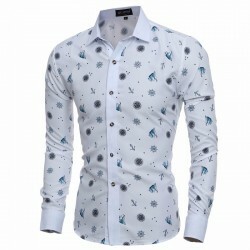 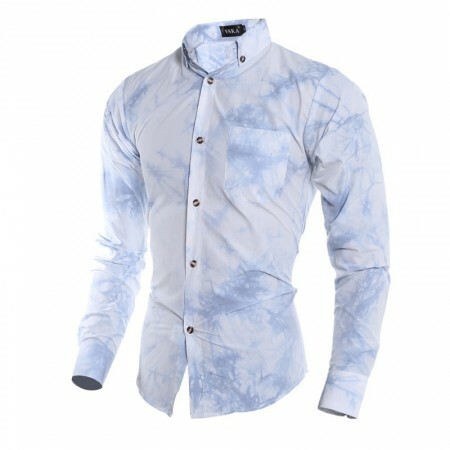 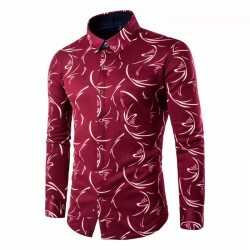 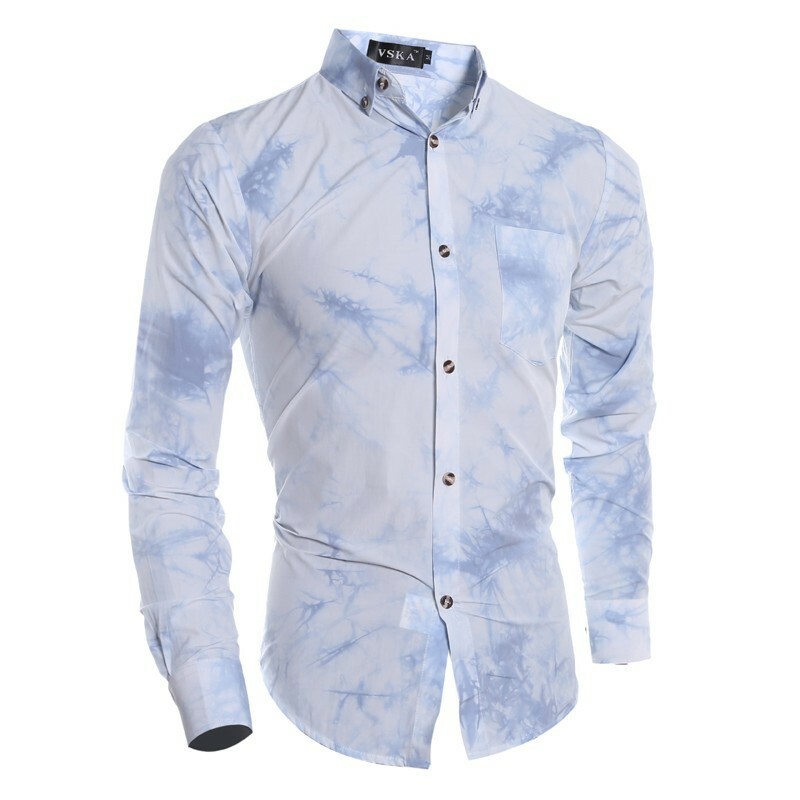 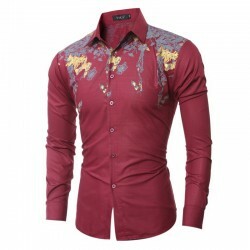 Stitched Style Social Slim Men's Shirt Long Sleeve Summer Fashion. Buy clothes online at Calitta Stores. 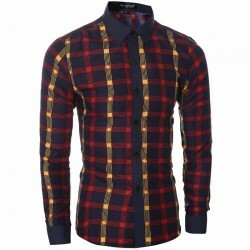 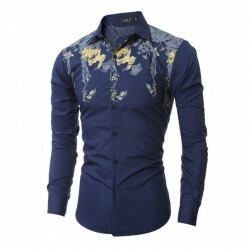 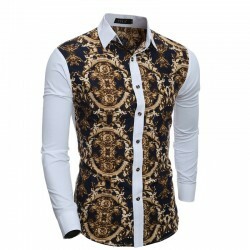 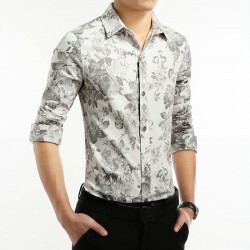 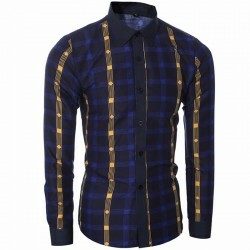 Fashion Formal Men's Shirts Calitta. 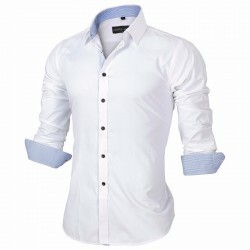 Fashion Formal Men's Shirts Calitta. 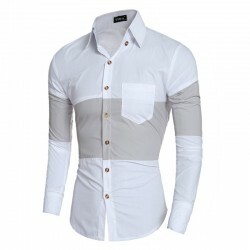 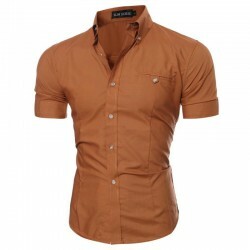 Social Slim Fit Basic Shirt Stylish Men's Slim Fit Button. 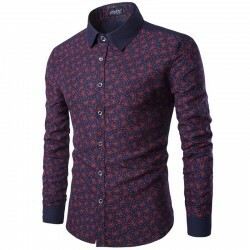 Buy clothes and shirts online at Calitta stores.